EHR vendor continues its tradition of April 1 gags. This year, the company's homepage features pieces titled "Epic hires Mad Money host Jim Cramer as financial advisor," "Epic to introduce MyMom interactive patient module" and "Now hiring Fortnite Support and Dev Staff." "Cramer’s impact has been realized within his first week on the job," Epic joked. "Epic has already signed a deal to acquire Fitbit, the first purchase in the software company’s history, and Cramer said more acquisitions are on the way." 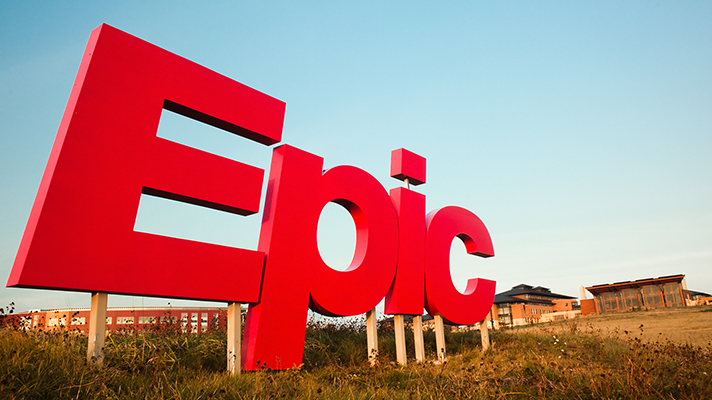 "We can learn so much here," explained April Wunn, Epic’s VP of Virtual Workflow. The typical Fortnite ambulatory visit is wrapped up in 3-5 seconds — completely mobile, and often while under heavy fire by rocket-propelled grenades. Wunn sees the potential and wonders, “What if we could replicate this in the Emergency Department?" "We’re excited to implement MyMom," said Epic’s Vice President of Unwavering Support Trevor Berceau. "After all, nothing gets you moving like a 'suggestion' from Mom."